The most common problems that Lawrenceville homeowners experience in their homes is Water damage. 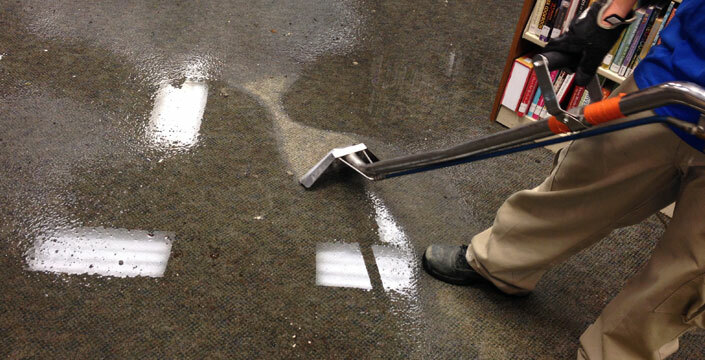 Water damage can damage carpet, drywall, floors and a whole lot more. The longer the water sits, other problems can arise such as mold and mildew. Our Lawrenceville water damage company technicians are highly trained and certified in water damage restoration, in most cases we can dry out your property in as little as 2-3 days. We can take care of any type of water and flood damage Lawrenceville, including broken and leaky pipes, toilet and sink overflow, and dishwasher, water heater, and washing machine malfunction, as well as storm damage. We also provide mold removal and reconstruction. When water damage strikes, don’t wait until it’s too late. Water Pro, a water damage restoration company in Lawrenceville GA, is available to help your home or business around the clock, all year round. We know you can’t schedule a water emergency, so we make it our business to get to the root of the problem quickly and start the cleanup process fast! Frozen water pipes and frozen water lines are a common culprit of water damage in the Lawrenceville during the winter months. Poorly insulated walls, or homes left unattended without a furnace to regulate heat can cause water in pipes to freeze and expand, thus leading to pipe bursts. Broken attic pipes can lead to gallons of water to come rushing into your living room. Frozen sprinkler lines can lead to basement flooding when the pipes burst. The water from sprinkler pipe burst often goes unnoticed until the water begins coming through the window wells and in cases, the walls. Call Water Pro as soon as you discover your frozen pipes burst. Basement water damage can happen in the Lawrenceville area, since most basements will sustain broken pipes, improper grading or window installation, sump pump failure, or leaking from foundation walls. Basement flooding can be a very serious matter. If its been more than 48 hours there will probably be mold growth, and wet drywall, flooring and carpets will likely have to be replaced. It’s important to have a professional who understands how to perform complete water cleanup and structural drying come and take care of the basement flood damage as soon as possible before more damage occurs. 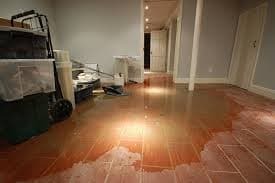 Servicing water damage Lawrenceville GA including 30043, 30044, 30046. 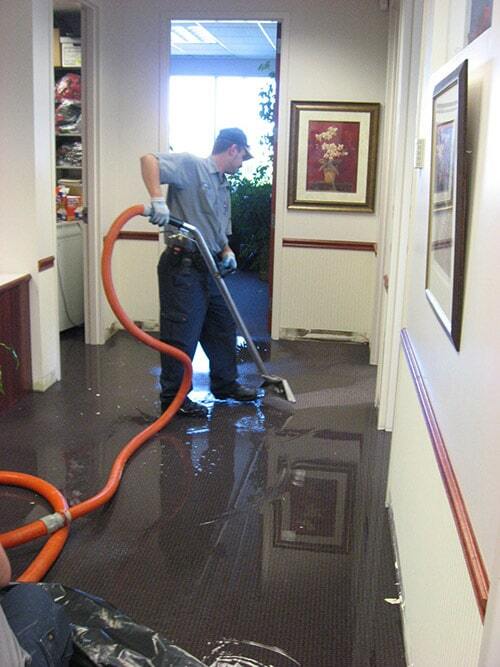 Click here to view the other areas we provide water damage for. We also can handle your broken pipe repair in Lawrenceville.